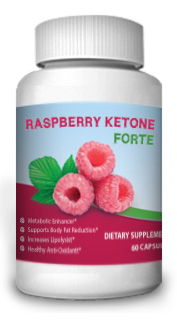 Raspberry Ketone Forte is a weight loss product. directed by your healthcare provider. This is a food supplement, not a drug. The product does not substitute for healthy eating. Keep away from children. If you are pregnant, nursing, or currently taking any medication consult with a physician prior to use. Please consult your physician before starting any diet and exercise program. Do not exceed suggested use.